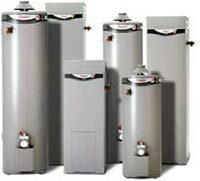 Whatever your situation, Rheem has a hot water heater, hot water unit, hot water tank or hot water system that’s ideal for you. 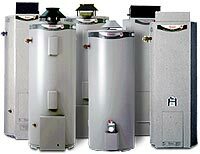 ultra modern styling make it easy to see why a Rheem Stellar gas hot water heater is so Rheemarkable. lots and lots of hot water, such as larger families or homes with more than one bathroom. gas control to enable you to choose the hot water temperature which best suits your needs. It also includes a specially designed gas burner for maximum cost efficiency. This is the tough operator that takes on your big hot water demands and keeps on delivering. The range starts with a hefty 260 litre capacity and over 200 litres recovery every hour. which is covered by a big 10 year warranty. and hot water systems are just what you will need to do the job.